Every day is time for a fiesta so it's important to always have one or two Margarita recipe at hand for those moments. 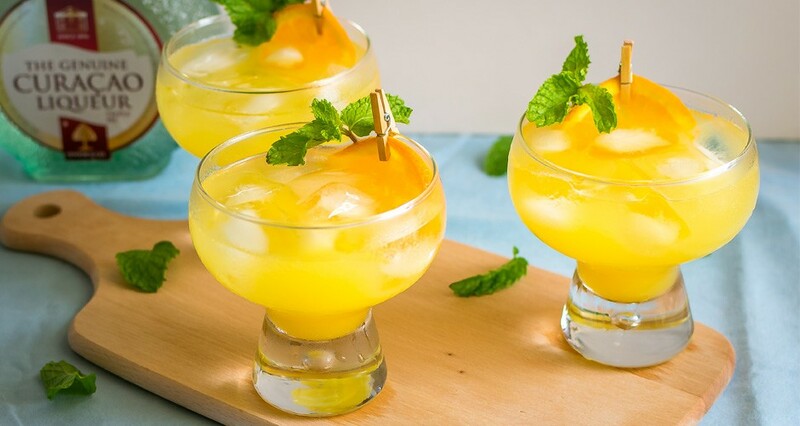 Whether it's a classic Margarita, a Blue Margarita cocktail recipe, or this Orange Margarita cocktail recipe . . . as long as it's a Margarita you won't regret it. Add all the ingredients in a shaker, fill it with ice, and shake well. Strain the liquid into a glass with ice. Garnish with an orange and lime slice.